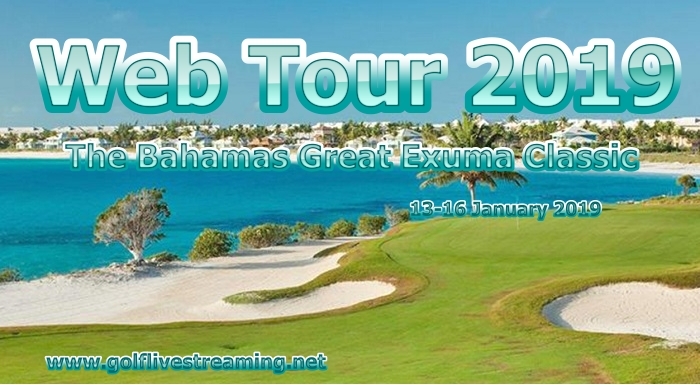 The Web Tour Bahamas Great Exuma Classic 2019 golf event will be starting from 13 January – 16 January 2019. It will play at Sandals Emerald Bay Golf Course in the Bahamas. Every year two Web tour tournaments held in the Bahamas. In 2017 both tournaments were played at the beginning of January on Sunday and end on a Wednesday rather than Thursday–Sunday schedule.